As most of you know (and any photographer will tell you) – it’s almost impossible to take pictures of your own kids. BUT, today I had both kids all day (and it was a loooooooooong day) and my Kylie Bear let me dress her up in a beautiful tu-tu skirt and some cowboy boots while Jake was sleeping. AND, she let me take a few pictures. Yes, I bribed her with a popsicle. What else can I do? A note about the picture above. Kylie has started biting her nails REALLY BAD (any advice here is welcome). 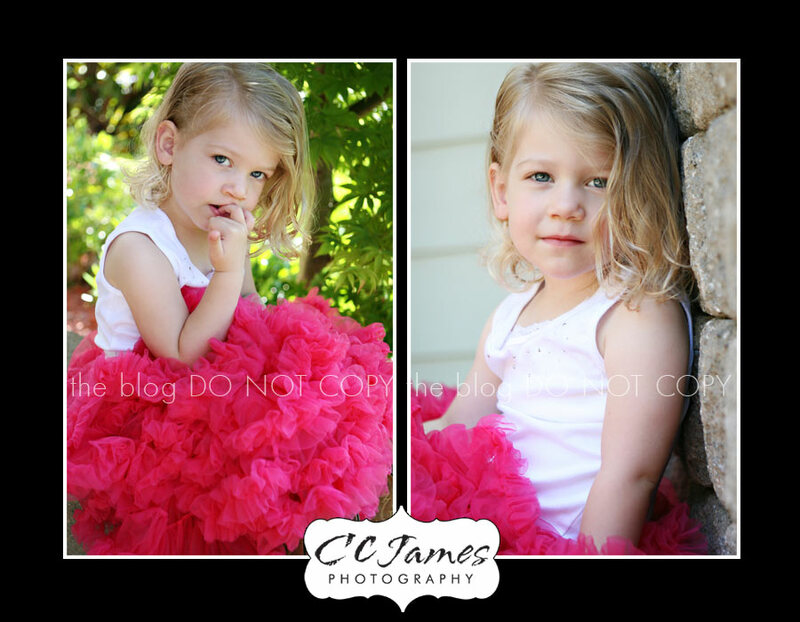 I often tell my clients that you want to remember your children “as they are” rather than the perfect posed shots. This picture just speaks to me because it portrays the girl she is right now, for this moment — and we know how short these moments can be. Joy – Crystal- I am almost tearing up, Kylie is so grown up and gorgeous! 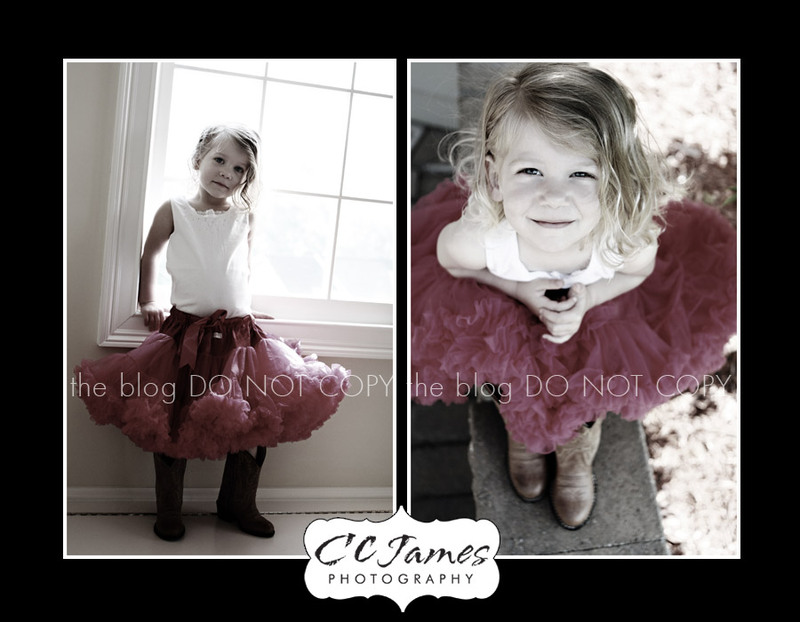 Love the boots and tutu! Love the look in her eyes! Just captivating! Oh and PS…I still bite my nails except when I have a manicure!